Sorry for the out of sync post!! Tuesday 15 was a special day in that the first British astronaut to the International Space Station blasted off from Kazakhstan. 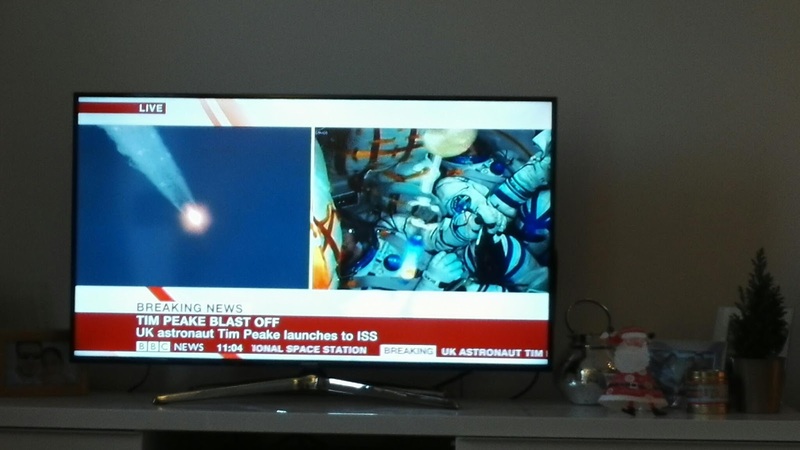 I put the launch on TV but safe to say, Ella wanted to watch something else. 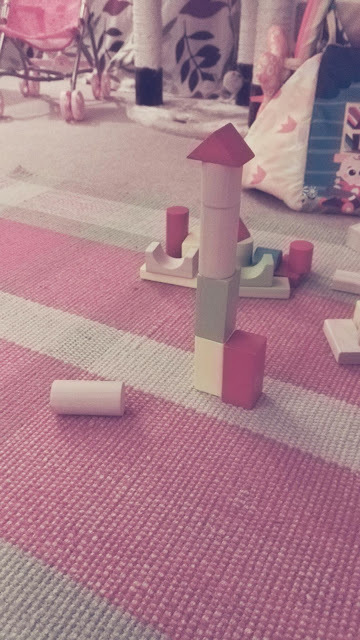 I did manage to persuade her to try and build a rocket from her blocks.